Pakwan Indian Cuisine offers delicious dining, takeout and delivery to Savannah, GA.Pakwan Indian Cuisine is a cornerstone in the Savannah community and has been recognized for its outstanding Indian cuisine, excellent service and friendly staff.Our Indian restaurant is known for its modern interpretation of classic dishes and its insistence on only using high quality fresh ingredients. An oasis in Savannah for Vegans seeking more than a salad or juice. The service is impeccable, Jivan really thought about what to have the kitchen create for me. I ordered a custom Dal and Aloo Gobi. The dishes were fragrant and delicious made from fresh vegetables. They also made me Vegan Chai with coconut milk! This is a new go-to favorite for me! 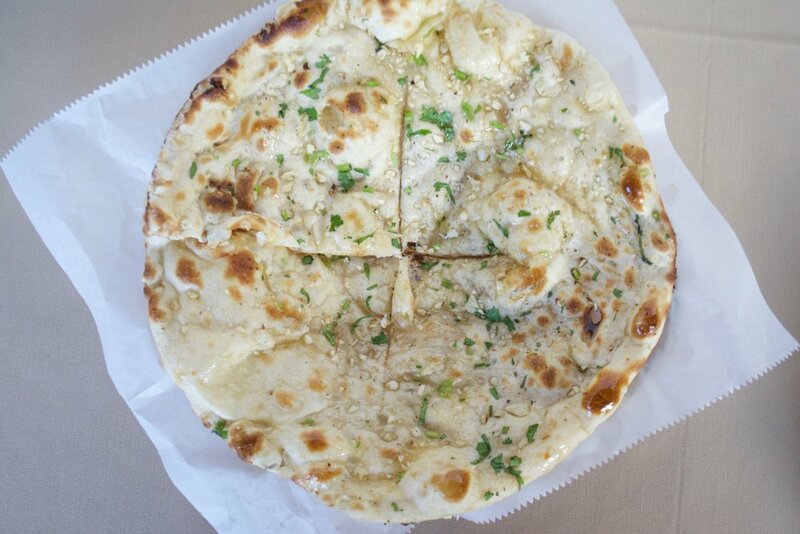 So delicious every time we come! I am a vegan and they are knowledegable about making super tasty and nutritious vegan meals, Pakwan is one of Savannah's best restaurants!! Plus, everyone who works here is curteous and they always remember us and welcome us back, which is a great feeling, and they always play the best movies. Don't forget to order the vegetable samosas with your meal!! We were a little surprised there were no Indian restaurants anywhere in historic Savannah, so we ventured out to this one. We're glad we did. Fantastic food, fantastic service. We've had a hard time picking out restaurants during our trip because our friend is Vegan. This place had a ton of vegan options. She said her food was awesome. I had the chicken curry, which was also very good. The rice was great. Our server was super nice, as was the manager. Highly recommend. Our mission is to make each and every individual that provides us the opportunity to satisfy their taste buds, we vow to amaze them with our delicious and colorful entrees! 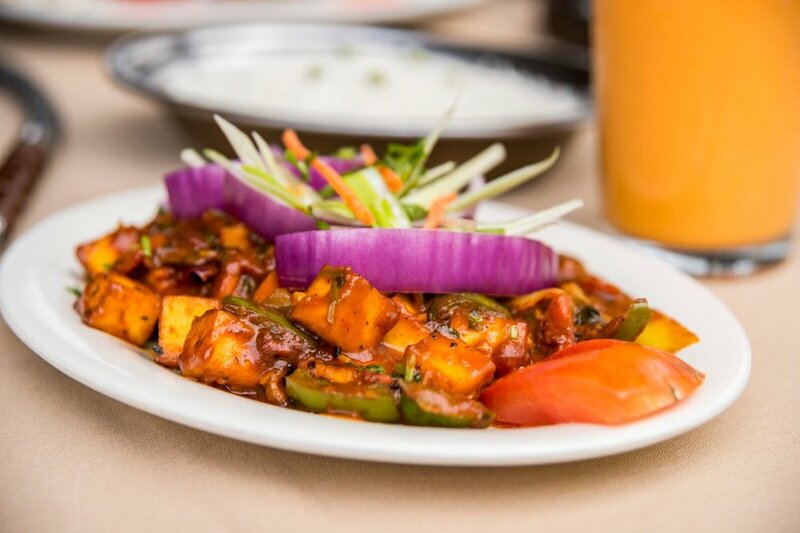 Explore our vegan options within authentic Indian cuisine.